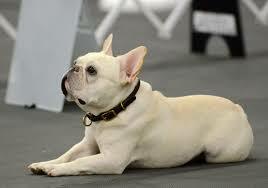 Weirdly beautiful and adorable, getting yourself a French bulldog will one of the best decisions you will ever make. Earlier, they used to live with wealthy Americans, painters, and writers in the 20th century. Their personality is absolutely irresistible. There is no way you can ignore this smushy faced dog. Whether you own one or have seen it somewhere, I am sure you have admired it. 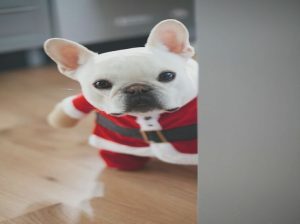 French bulldog puppies are small in size but muscular. They always want to impress their owners. They are suitable for protecting the houses as their bat-shaped ears are alert at all times. They live for approximately a time period of 12 years. All in all, they are very charming. 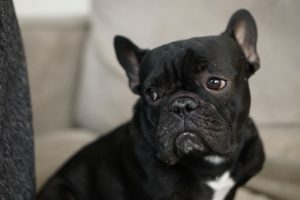 So, let us go ahead and get to know about some facts about a French bulldog. Do not start panicking if you hear your dog breathing heavily because in most cases, it is very normal. 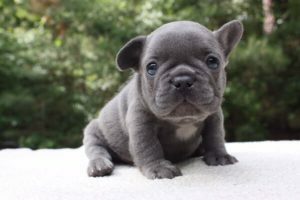 French bulldog puppies have a flat face, nose, and small head. Thus, they find it difficult to breathe. It happens more in hot and humid conditions so they need to avoid it as much as possible. Always keep an eye on them whenever they are playing in the yard during the summers. Keep a bowl full of water near them. During the night time, they snore a lot. You need to consider this fact in case you are a light sleeper. 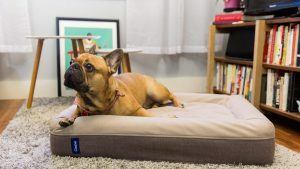 Most people hesitate from buying a dog because they need to take them to yards or grounds. They are perfect to cuddle but cannot be your companion at running. They are mostly found lazing in and around the couch. Because of the structure of their body, they cannot tolerate heavy exercise sessions. 10-15 minutes of running is just fine for them. However, the best time for a walk is during early morning or night as you already know the amount of uneasiness the daytime does to them. They can gain weight very quickly so a little exercise is a must. 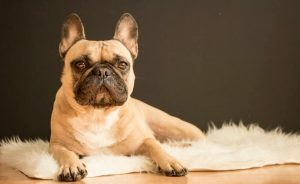 The Frenchies are becoming the favourite of the people with a busy schedule and living in the city. As they do not need much exercise, it is okay if you do not have a yard or lawn. They can adjust in an apartment easily. They like to stay close to their homes and avoid wandering here and there. You do not need to stay with them 24X7. Just make sure your dog has a companion or has tons of toys to play with. Also, they don’t bark a lot. 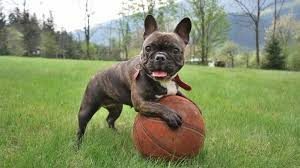 Frenchies love playing with their owners and companions. They can prove to be your best friends. Love is all they need. They are always in need of attention. They don’t like to be yelled at and do not respond if someone is yelling at them. They are happy when they get affection. Kids love them very much. 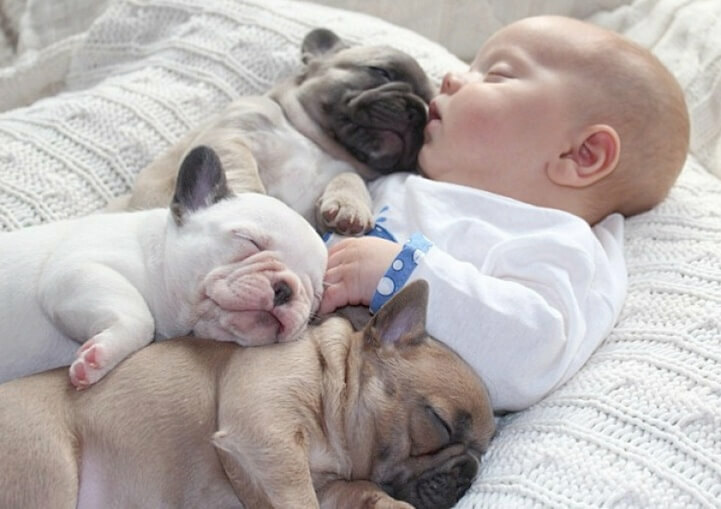 So, if there is a little one in your family, your bulldog can be his favourite companion. They are heavy in height and have a muscular structure. Thus, they find it difficult to swim. You need to be on high alert when you see your dog near water. 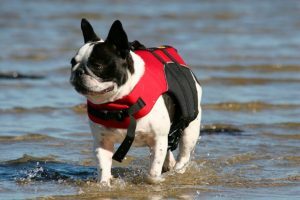 It is better to get him a life-size jacket to reduce the risk of drowning. If you are thinking of buying one, then deal with reputable dealers only. As you know that these dogs are very expensive, it is better if you meet the dealer and dog at first. You would not want to buy a dog with diseases. 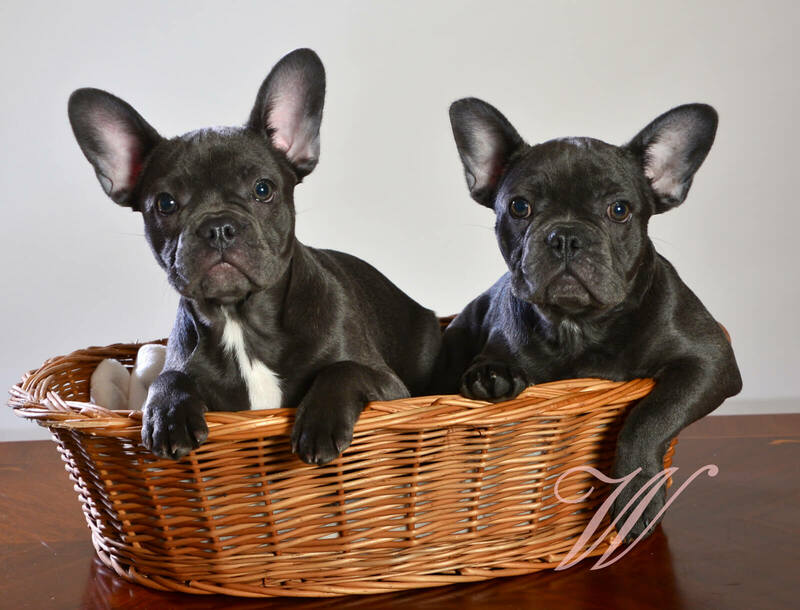 It is a guarantee that if you are able to buy a good Frenchie, it will a trustworthy company of yours for a long time.